Android Pie update for Xiaomi Mi A1 is available in select regions of Europe and Asia. After weeks of beta testing, Xiaomi has reportedly commenced rolling out Android Pie update to Mi A1, the company's first Google affiliated Android One series mobile. 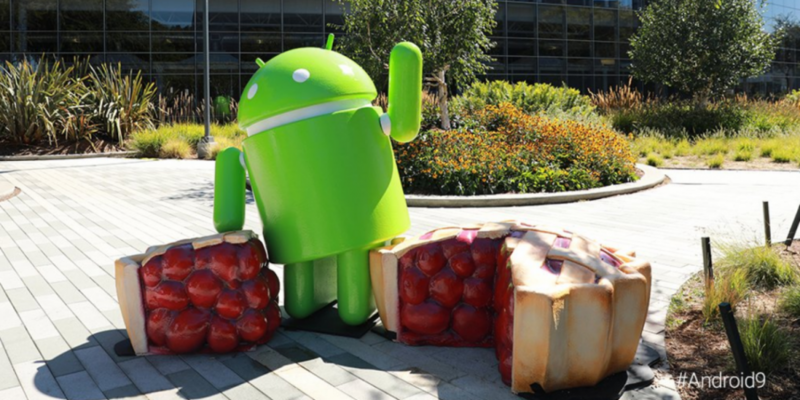 The new Android Pie update comes in 1,075MB size and is being deployed in several regions across Europe (Belgium, Netherlands and more) and Asia, including India. Since it is being staged in phases, it will probably reach all markets by the end of this week. Besides the usual Android Pie features, it comes with two very important value-added options, which will definitely bring joy to Indian users. One is FM Radio support and other is the Dual 4G LTE support. It also brings Google's latest December 2018 security patch to Mi A1 (review). 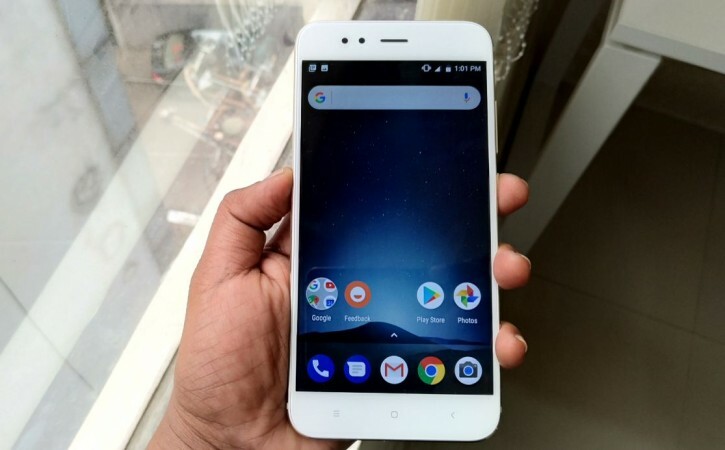 Many Xiaomi Mi A1 owners will be little concerned whether the Android Pie will be free of bugs, unlike the Android Oreo which was released to the device in late 2018, ruined the user experience for many. It also affected the performance of the device, as the battery was draining faster than usual. So far there are no reports of serious issues in Android Pie for Mi A1. Interested readers can follow the instruction below to get the latest mobile OS. It can be noted that this Android Pie is second major OS update and is likely to be the last for the Mi A1. But, Xiaomi is likely to keep rolling the security patch for an additional one year, as per Google agreement for Android One series. Android Pie also comes with Wind Down and Do Not Disturb. With these features, users can set a daily schedule to get the phone ready for bed. Its screen fades to Grayscale, while Do Not Disturb silences notifications for a restful sleep. He/she can activate Do Not Disturb anytime they want to disconnect. In addition to the usual Google security patch, Android 9 Pie brings numerous new safety features, including a standardized biometric authentication prompt to provide a more consistent authentication experience across Android. Android 9 introduces several new security features, including a standardized biometric authentication prompt to provide a more consistent authentication experience across Android. The Pie update also brings important enhancements that protect all web communications and offer private web surfing. It enables encryption of Android backups with a client-side secret (the device PIN, pattern or password) for greater security. Android 9 Pie also makes notifications more useful and offer actionable functionalities with conversations such as attach photos and stickers along with suggesting smart replies. Also, helps users get things done faster by predicting their next move and displaying the right action on the phone. The new System navigation system offers a single home button that provides intelligent predictions and suggestions (user enabled). Other notable features include full-view screen friendly swipe-based navigation interface option, revamped setting drawer, adaptive battery and display, extend battery life and several others. Stay tuned. Follow us @IBTimesIN_Tech on Twitter and on Google News for the latest updates on Xiaomi and Google Android Pie release schedule.